do it right. Every time. Let us give you back some space in your business and life. For your long distance and international moving needs. Moving long distance across Canada or internationally? Hendra is an agent for one of the most recognized and trusted van lines in North America. Fill out the form below to get a free quote for your move. We provide in-home estimates for large moves. 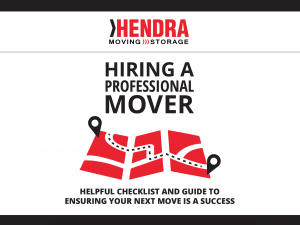 When we relaunched Hendra Moving and Storage in 2007, it was a family company and it was important to us that it stayed that way. There was a rich history of customers and their moves to, from and within Victoria. We were excited to become a part of that history, celebrate it, and take it to the next level. Over the years, we’ve seen our moving and storage business grow as we attract and serve more customers the way we would want to be served ourselves. When someone needs to make a change in their lives, whether it is moving or storage, we want to be the first call they make. We’ve seen many of our wonderful customers go through life transitions and we thank them for the opportunity to be a part of that. We believe that when you trust your belongings to someone, you want them to care for them as you would. You also want your move to go smoothly and deal with professionals. That’s why we’ve made a commitment to setting the bar high for all of our moving crew and support staff. They take great care in their work and treat you and each other with respect while being efficient in their work. We value our team and their families, and we work hard to keep our employees long-term. This allows us to constantly do our best work, improve, and grow. The community is also very important to us and we’re actively involved as a long-time member of the Victoria Chamber of Commerce and give back wherever we can. 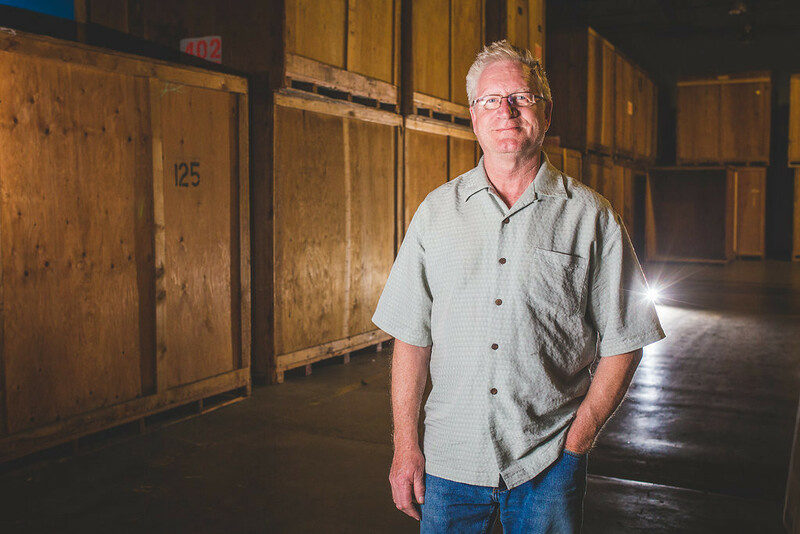 We’ve continued to grow quickly, updated our fleet of moving trucks, and have expanded our storage to make room for all of our customers – many of them from previous work we did. There was a need in the community for a company like ours to provide a high level of service and quality. There are many options for moving and storage and we didn’t want to just be another one. We want to be the best and the first choice. Because of the work we’ve done, the Better Business Bureau has recognized us for our growth and service and given us an A+ rating. If you are looking to move from Victoria across to the US or even internationally, we’re also an Allied Van agent which allows us to help you no matter where your life takes you. Whether you are moving from one place to another, have just sold your house and waiting to find a new one, or need some storage, we have everything you need. Our team will help you determine your best options. We are a full-service moving and storage company and make sure that all of our estimates are realistic so you don’t have any surprises. We love that most of our customers are with us for life and refer us to their friends and families. Thank you to everyone who we have worked with over the years and we look forward to serving you for many more. 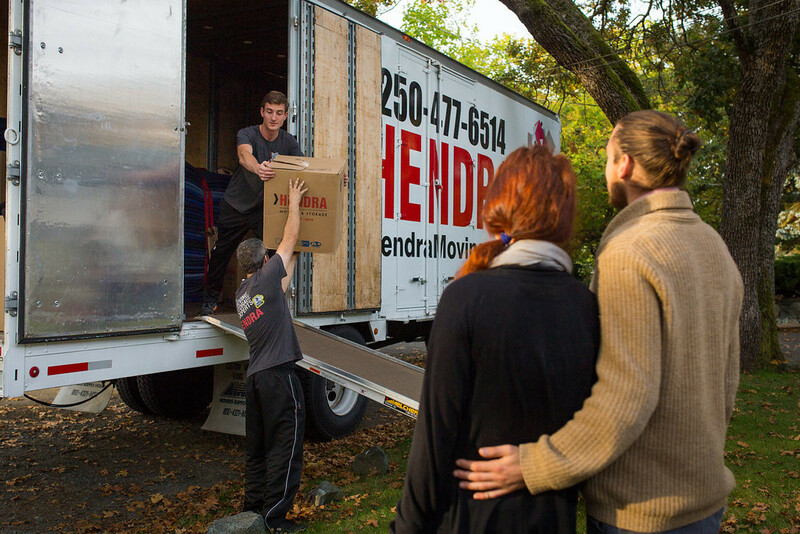 If you are looking for a moving company in Victoria I welcome you to give us a call. 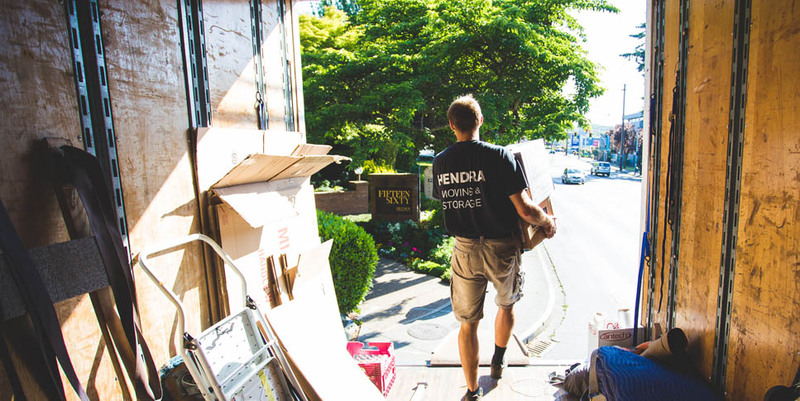 Our move was not an easy one (27 stairs from street to main floor of our 5 bedroom house), but the Hendra crew of four did an awesome job dismantling furniture, wrapping and moving everything out, making sure all arrived intact was reassembled at our new home. Very professional, very thorough, and competitively priced. Highly recommended! A well-deserved five stars! Polite staff took great care with our belongings. Not some beat-up truck but very modern equipment. Super courteous staff. Lots of blankets used to protect everything. Everyone worked very quickly but carefully. Happy to recommend with confidence. Also, they’re A+ rated with the Better Business Bureau. I had actually chosen another company to help me with my move, but then I was at my friends house when her movers from Hendra came in. 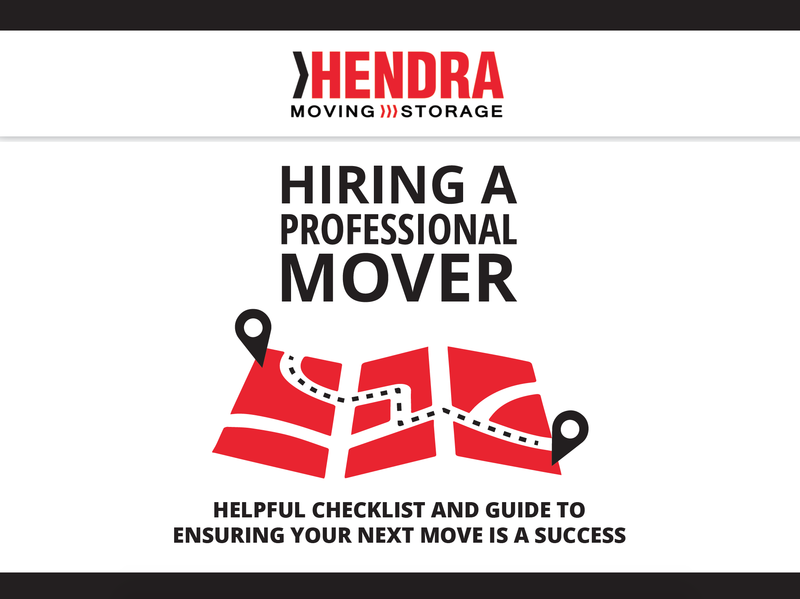 They were friendly and efficient, I was impressed enough that I called Hendra that day to set up my move. I was just as happy with the movers that I had. I would definitely use them again!